Thomas Kinkade was an American painter, known as the “Painter of Light”, whose works have been licensed for use on a variety of products that are still widely available after his untimely death in April of 2012. Kinkade’s work is recognized for his use of saturated pastel colors and glowing aspects, such as light coming from windows of a home. He painted beautiful outdoor scenes and idyllic settings commonly featuring lighthouses, stone cottages, beautiful gardens, streams, and snowy outdoor themes. Kinkade also depicted Christian themes in some of his work, painting such religious symbols and crosses and churches. 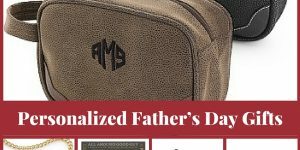 Today, many of his religious themed work is available in popular items suitable for decorating your home, or for sharing with others in the form of Thomas Kinkade gifts. The DaySpring company offers a large selection of Thomas Kinkade greeting cards featuring religious themes. Here you can find boxed sets of thank you cards, “praying for you” cards, birthday cards, thinking of you cards, and all occasion cards. All boxed sets feature the beautiful artwork that Kinkade was famous for. The Thomas Kinkade- Thank You- 12 Boxed Cards set offers cards with beautiful outdoor scenery on the front, religious or positive messages inside, along with a Biblical scripture. The Thomas Kinkade-Birthday- 12 Foiled Boxed Cards set features a lovely, colorful Kinkade scene on the card front along with a birthday message. Inside, a scripture from the Bible in included along with a religious message making reference to birthdays. Click through the link below to see all of the Thomas Kinkade card collections. In addition to the Thomas Kinkade boxed card sets, DaySpring also offers a beautiful calendar. 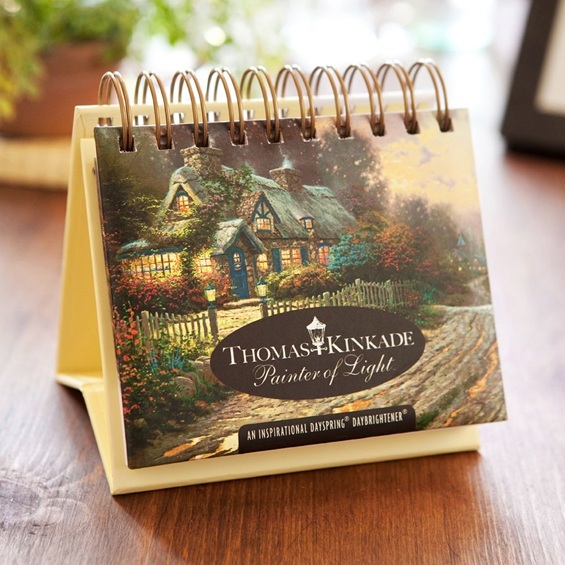 The Thomas Kinkade-Painter of Light-Perpetual Calendar makes a lovely addition to any Christian home, as well as a great gift for giving. The calendar features a wire coil and padded cover, stand-up easel, 366 dated calendar pages, and beautiful artwork. Each day is complete with a beautiful color painting and a Bible verse to motivate and inspire you. The Bradford Exchange is another great place to find the works of Thomas Kinkade. Here you can find canvas prints and framed art pieces to use in decorating your home. You can also find collectible Kinkade pieces such as sculptures and figurines featuring a religious theme. 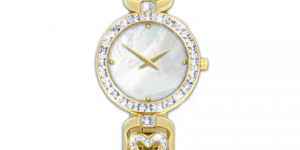 There are also beautiful music boxes featuring the artwork of Kinkade, and even jewelry designs with religious themes. 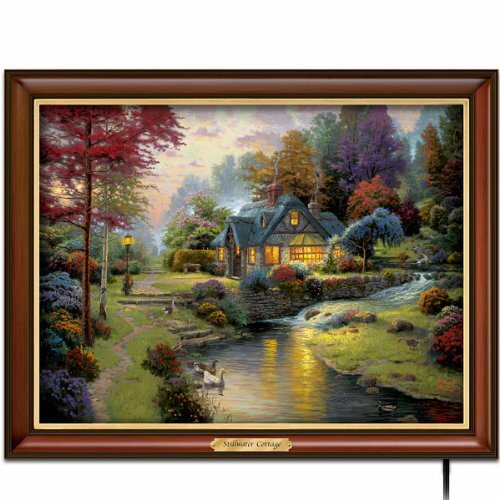 For the home, a Thomas Kinkade Framed Canvas Print would be a welcome addition to any Christian home. This wall decor features a scene with a cozy gazebo nestled by a flowing stream with colorful natural beauty all around. The collage is printed on canvas and displays the Serenity Prayer. Piece is in a beautiful Mahogany wood frame with gold plated accents. For the collector, there are several detailed sculptures such as the Thomas Kinkade Stained-Glass Inspirations of Hope Cross. This features a standing tabletop design with a scene of a lovely chapel in the country, complete with Bible scripture. Makes a perfect gift for someone special, or lovely accent for the home. This piece also has a switch you can turn on to light the scene up at night, making it a dazzling display of art. There are also several lovely angel sculptures, as well as Nativity scenes and figures included in their Kinkade religious selections. There are also stunningly beautiful wooden music boxes featuring lovely scenes and a beautiful porcelain “prayer box”. 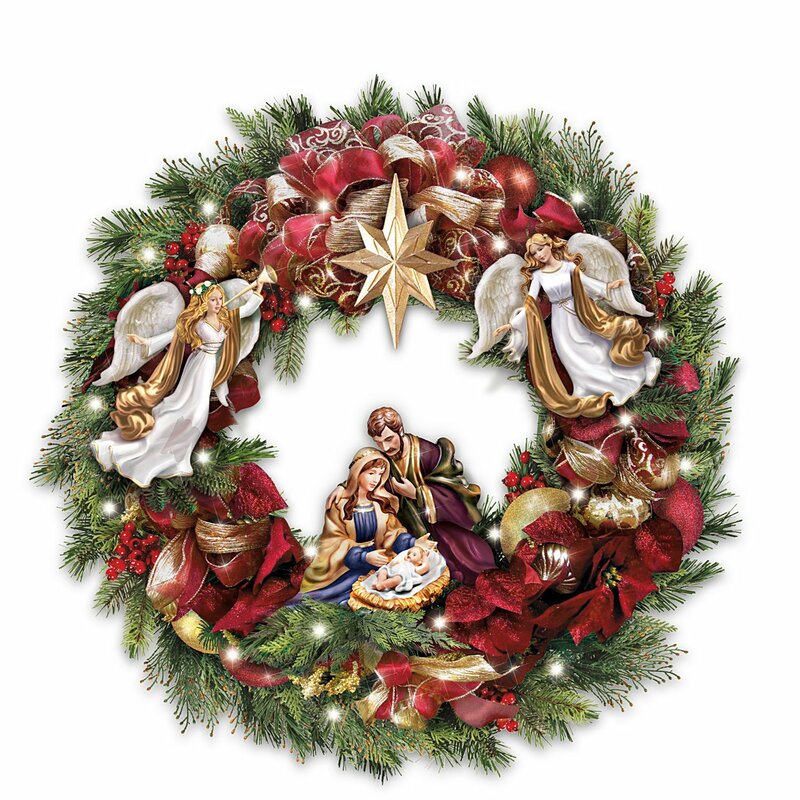 Thomas Kinkade also created a vast collection of Nativity figurines, sculptures and wreaths that you can use to decorate your home or your church. These beloved Nativity scenes often contain artwork within artwork, as miniature Kinkade pieces can be found among the scenes. Collect them all to add to your own Christmas decor or give them as gifts. Thomas Kinkade may no longer be with us, but his beautiful art lives on in these inspirational and uplifting pieces. They are sure to brighten someone’s day when given as a gift, and sure to bring a smile to whoever owns them or receives them. Thomas Kinkade gifts offer something to suit everyone on your gift giving list. Today, many of Thomas Kinkade's religious themed work is available in popular items suitable for decorating your home, or for sharing with others in the form of Thomas Kinkade gifts.